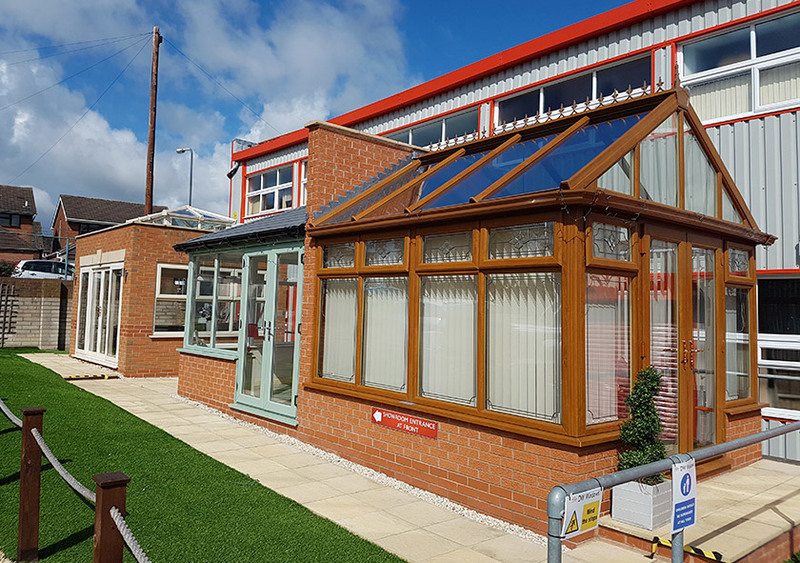 With a wide choice of conservatory designs, we can help you find the perfect conservatory to match your home, budget and priorities – whether they involve security, energy performance, easy maintenance or all of these factors combined. At DW Windows, we endeavour to find affordable home improvements that best match our customers’ individual tastes and budgets. 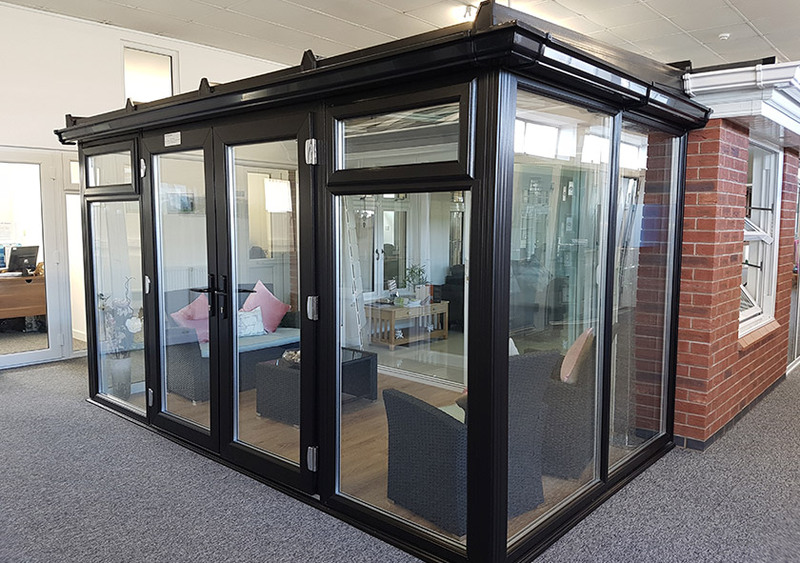 We continue to update our range with the latest designs and technology – all our conservatories are made using the high performance uPVC and glazing, and built to last. 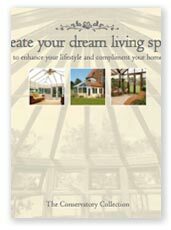 Customise every inch of your new conservatory, from the position of the doors to frame colours and glazing options. Need advice or ideas? Visit our showroom in Wolverhampton where our design team will be happy to help you make your choice. With our experienced conservatory designers to hand, you’ll get exactly what you want out of your next big home improvement. The most popular style of conservatory, a Victorian offers traditional roof detailing and a three or five faceted front. Add a sense of grandeur to your home, with a rectangular Gable design. The fronted roof creates a high ceiling, great for a bright & spacious living space. The modular T shape allows for a dynamic use of space, whether as a central hub or as separate living areas. If you have more available space, this option is ideal. Benefit from two separate living sections, making for convenient versatility. For clean lines and a rectangular shape that suits all homes, opt for an Edwardian conservatory. Our bespoke conservatory designs can be tailored exactly to your needs, creating you a bespoke, one-of-a-kind glazed extension. 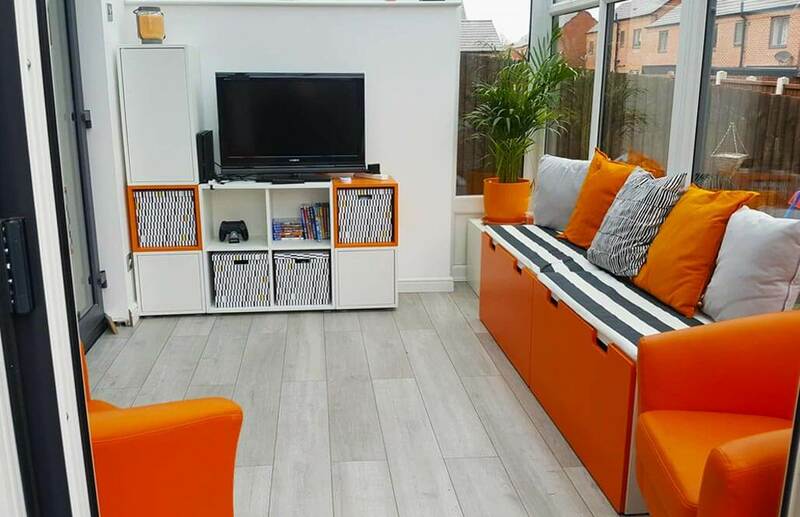 Ideal for properties with less room to play with, a Lean-to sits against your home, and offers a simple and clean look. Confused about which style to choose? If you are struggling to know which style to choose, our teams of experts are on hand to help. 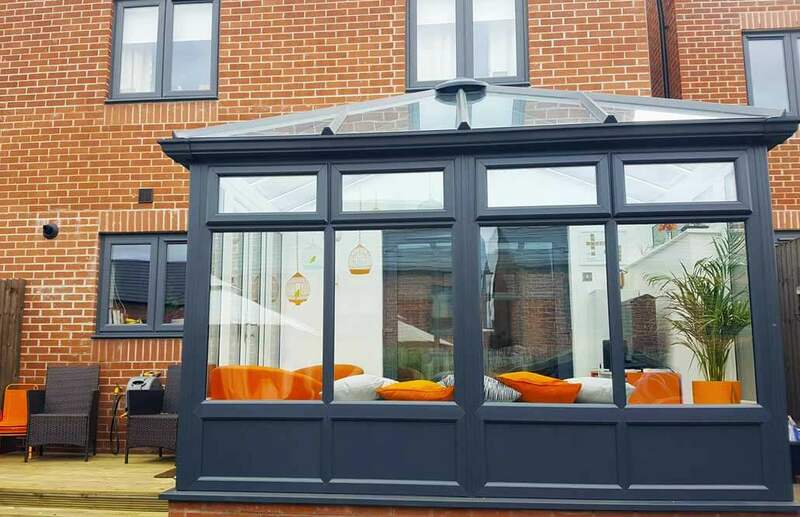 We have installed hundreds of high quality conservatories over the years, meaning we have loads of experience in choosing designs that match different styles of homes perfectly. To gain a little inspiration, why not visit out showroom? 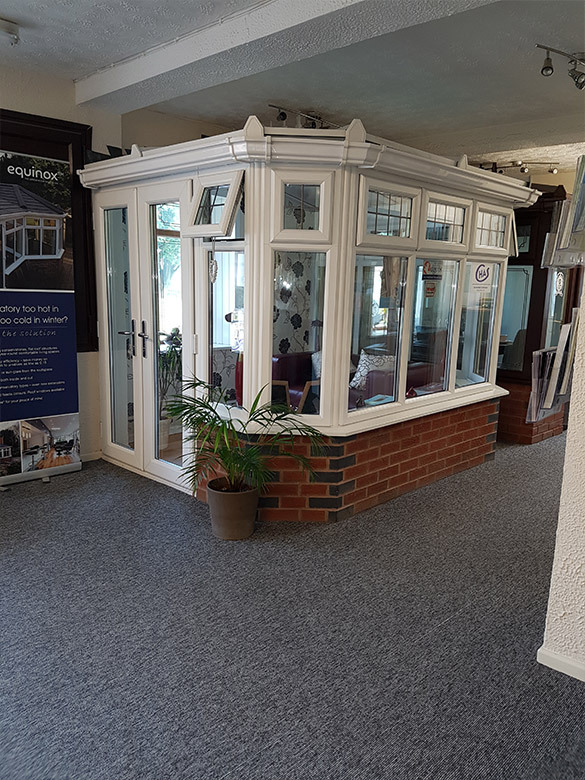 With full sized conservatories and orangeries on display, you can truly get a feel for how your new conservatory could look. 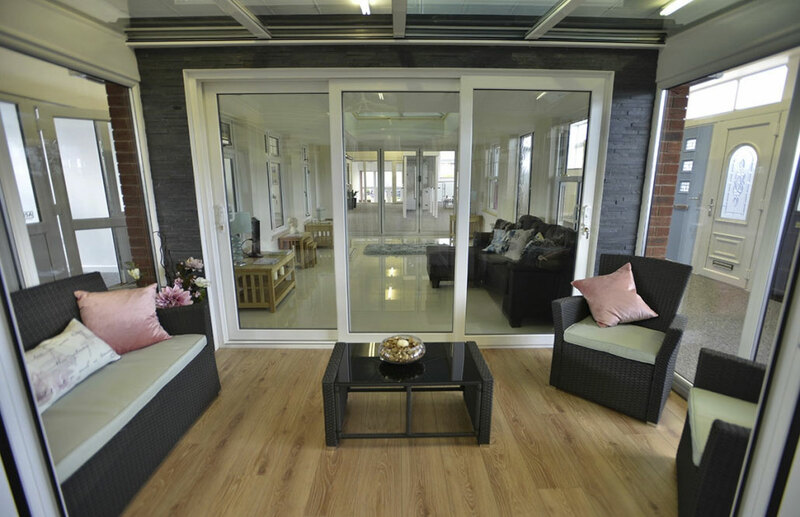 Thanks to modern technology, our conservatories offer impressive thermal performance. In fact, we use the same frames and glazing that go into making our A+ rated windows! In order to integrate your conservatory with the rest of your house, it will need to comply with certain energy standards. Luckily, with high performance double or triple glazing from DW Windows we can make that happen! You can still enjoy natural light and open-plan living, at a year-round comfortable temperature. 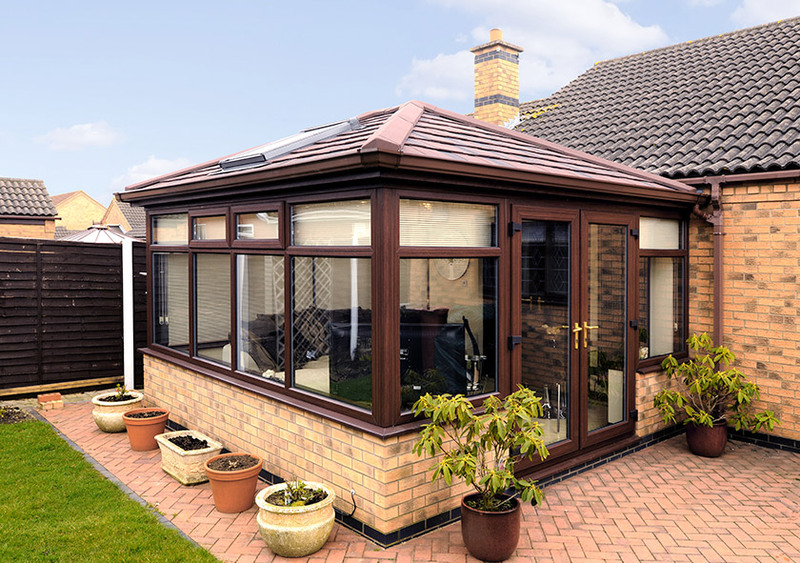 Glass or tiled roof conservatories? Our modern glass roofs offer the feeling of light and space, as well as meeting modern energy efficiency standards. 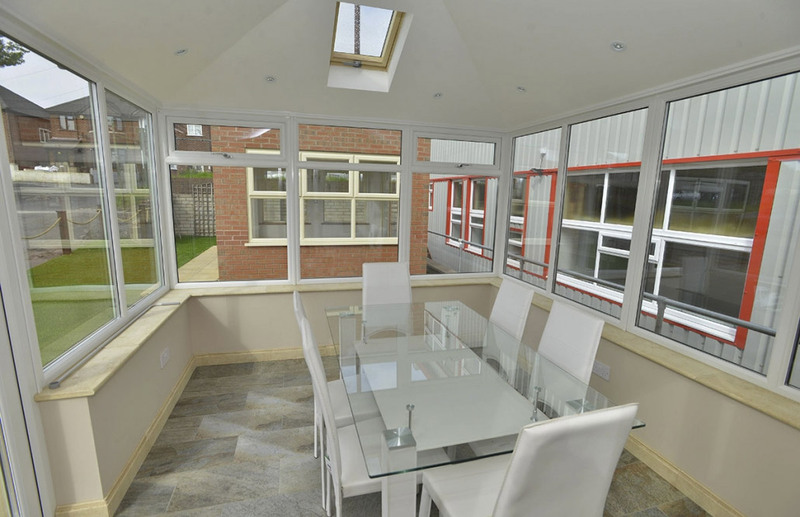 We offer a super high-performance glass roof conservatory in our Livin Room glazed extension. If you want to benefit from enhanced privacy, and a conservatory with more of a permanent feel, why not opt for a high performance Equinox Tiled Roof? The Equinox roof uses lightweight tiles in an easy-install system, to create extra cosy spaces for you and your family to enjoy.